Experienced sales personnel trained to be knowledgeable with our presentation products. 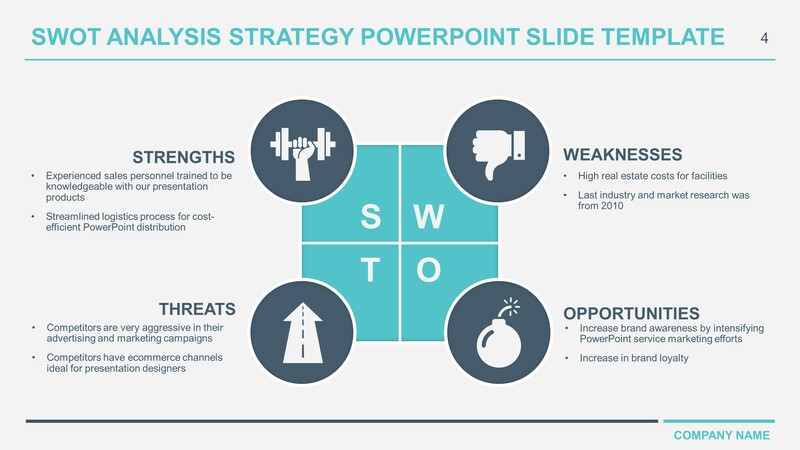 Streamlined logistics process for cost efficient PowerPoint distribution. High real estate costs for facilities. Last industry and market research was from 2010. 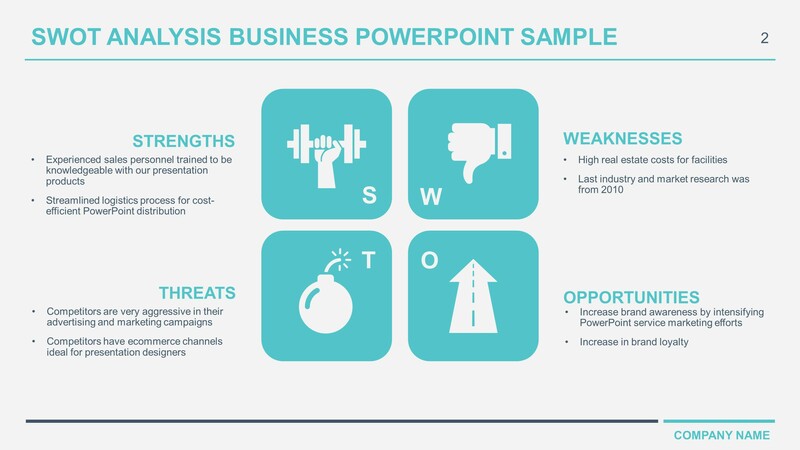 Increase brand awareness by intensifying PowerPoint service marketing efforts. Competitors are very aggressive in their advertising and marketing campaigns. Competitors have e-commerce channels ideal for presentation designers.